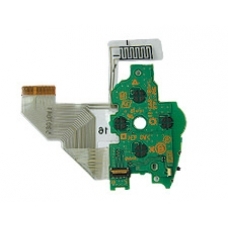 This is the power circuit board that houses the power switch and ribbon cable that are essential a working PSP unit. If your power circuit board is failing or broken then this is the replacement part needed to repair your unit. Please note, a small screwdriver is required to fit this part.